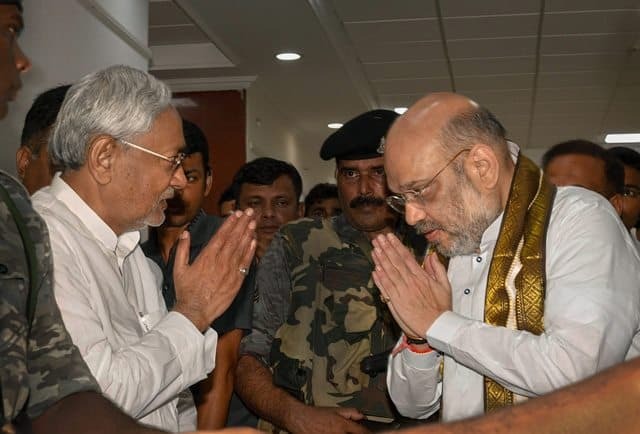 Bihar Chief Minister Nitish Kumar and Bharatiya Janata Party (BJP) President Amit Shah exchange greetings before a breakfast meeting at the state guest house, in Patna on Thursday. A Nail-Biting Shot At Ripley’s Believe It Or Not! 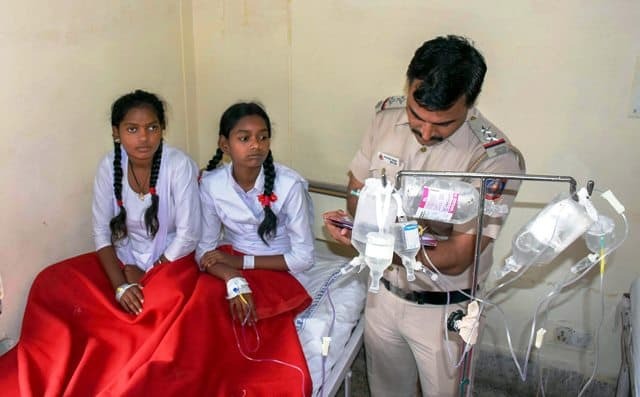 Students undergo treatment at a hospital, in New Delhi on Wednesday, July 11, 2018. 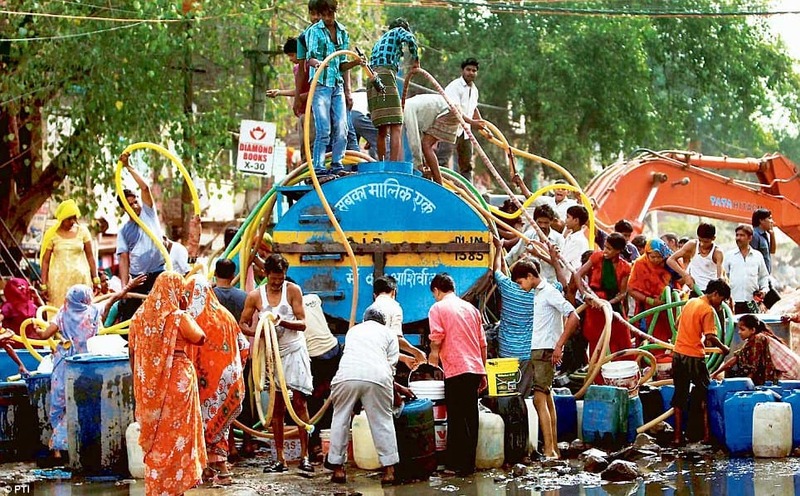 25 students fell ill after consuming mid-day meal at a government school in Delhi's Narela area. 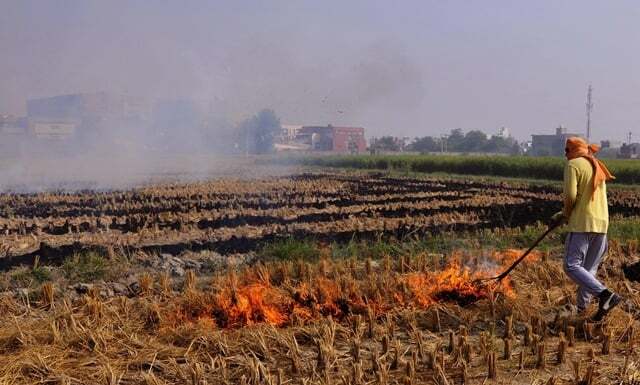 Expressing concern over the problem of stubble burning, Prime Minister Narendra Modi said Tuesday that the central government was working seriously to ensure that farmers were not compelled to burn agricultural residue.